QRS is quite unique in the fact that is one of the only clubs in the world that allows members to push the button to launch their own rocket. Although not everyone necessarily wants to, it is amazing to see the excitement on a kids face when they unleash all of that power in one simple push. Being the largest club in Australia means that our controllers get a serious workout, which often creates extra requirements for maintenance. 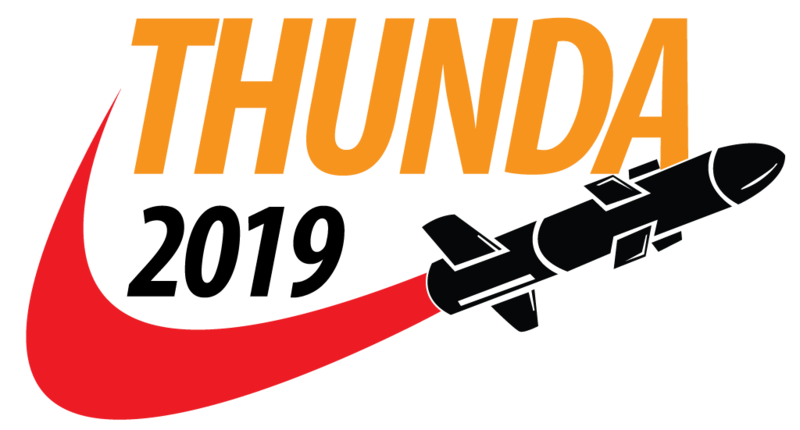 Like the 60second countdown timer and the implementation of virtually unbreakable buttons, we see our controller evolving again to make sure members who like to launch their own rocket can continue to do so well into the future. The latest addition is the independent launch button, complete with laser engraved fascia, designed to handle the toughest of button pushers. 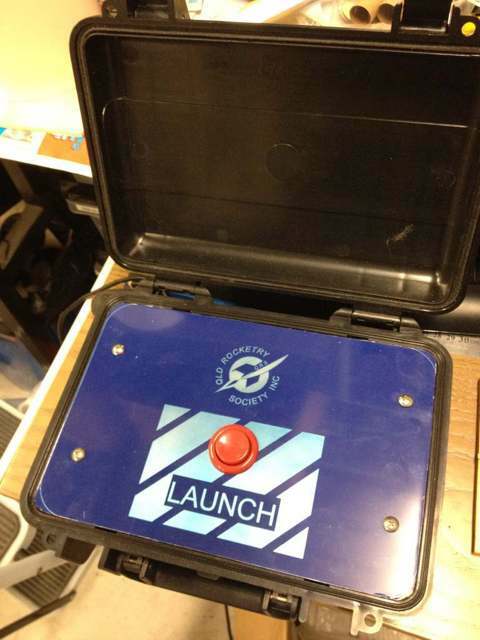 This new system allows the LCO to control all aspects of the launch controller including launching themselves, however once the system is armed and pad/s selected, this new button will give the holder complete power of launching rockets.